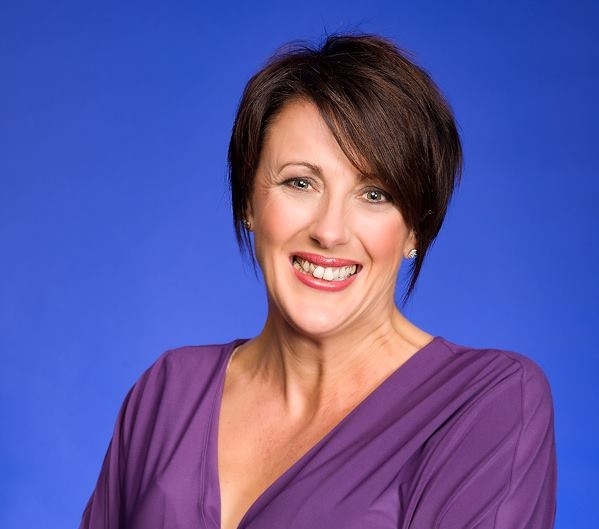 Our Mumbler Agony Aunt is Rachael Alexander, better known as The Courage Queen. This month she advises on staying positive, the question and her answer and advice is below. 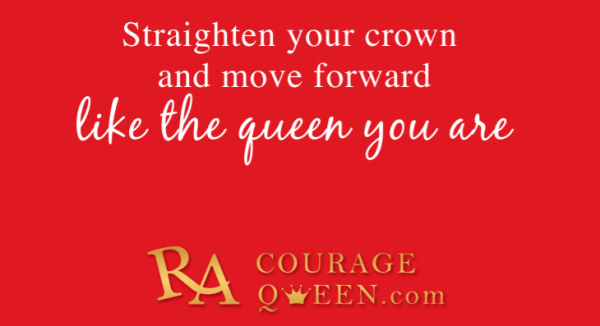 If you have a question for next months column please send it to her directly on rach@couragequeen.com and your question may be picked for next months blog! Staying positive here on planet earth can be a challenge. I think we have to be realistic and appreciate that some days are going to challenge us. What drained me of my positivity? For me, being positive is a daily process – sometimes I stay in a positive vibe all day but sometimes I don’t. However, asking myself the above questions allows me to make sure I learn from the experiences of that day and I don’t let the same things screw me over in the future. For example by reviewing our day we may find that we have overloaded on toddler time and we needed to incorporate some adult time into the day. Alternatively we may realise that when our precious one was having a nap we may have felt more benefit sitting and reading a chapter of our favourite book rather than pushing the hoover around! Be open to reading – Read Self-help books or autobiographies of people who have overcome adversity. Many are available as audio. Use Social Media – There are so many wonderful Facebook groups, Instagram posts, Twitter accounts and YouTube videos which all share positive content – hunt them out! Hang out with positive people – Learn to recognise who spreads positivity by being upbeat and who spreads negativity by constantly complaining. Avoid the latter! Be selective to the News – The news spreads fear, alarm and terror in some cases. Learn to switch it off. Can you really do anything about Trump’s behaviour or a multiple pile up on the M1? Start to Journal – Exploring your life through the written word can help you explore how you feel and remove negative emotions from your body. Ask for help – Be open to receiving help – the NHS offer free counselling services or some organisations have a counsellor attached to their business. MIND offer a counselling service at reduced cost or pay privately depending on your budget. Feel good about yourself – Commit to exercise or getting out in the sunlight and fresh air. A healthy body is a healthy mind. Self-investigation – Make a list of what brings you joy in your life and what drains you of joy. Then think of ways to maximise the first one and minimise the latter. Take Responsibility – Take responsibility for your own life, which means concentrate on what you can do to be happy rather than trying to be responsible for everyone else’s happiness. Staying positive is a priority – if you are happy then you raise happy children. If you want to learn what crumples you then attend one of my seminars or join my Courage Queen Club on Facebook.